HP is looking for several new webOS team members ranging from software engineers to visual designers to user experience experts according to job listings on HP's Taleo job site. 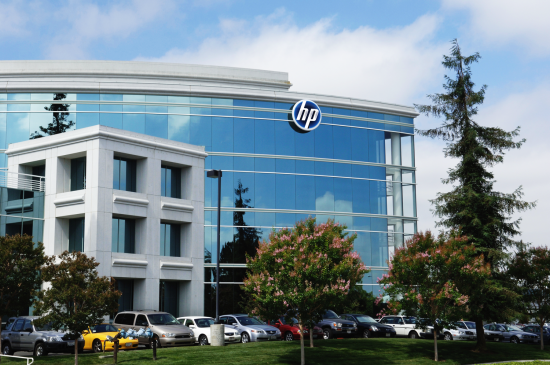 While we are hesitant to take this as signs of things drastically changing for the better on the inside we can't help but feel good knowing that HP is looking to hire some people into the organization after all of the drastic staff cuts in recent months. The job openings come after a hiring freeze was put in place in August immediately following the decision to stop the manufacturing of webOS hardware. HP has exactly twelve job postings live at this time. Four of them are internships, one for the Enyo team, one product management internship, and two user experience design internships. There are also eight other job openings that include two senior interaction designers, two senior visual designers, one network engineer, one senior product manager, one in quality assurance, and one senior cloud services architecture role. A couple of these openings appear to be for the Enyo team, specifically the interaction designers, as they are based out of the San Francisco office where the fine Enyo folks work. We hope the listings continue to expand, especially given the vast number of employees who were laid off. The more employees they have on the team the faster they should be able to get Open webOS out, and the better it should be when it becomes available in September. We do know one of those listings will be coming down fairly soon given that the Enyo team has already hired one of the smartest minds in webOS homebrew, Jason Robitaille, as an intern, unless the Enyo team is actually hiring multiple interns which could certainly help the framework grow to be even bigger and better.